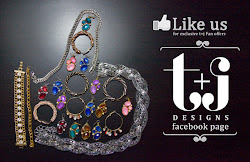 t+j Designs Blog: #SPRINGBLING Instagram Contest! We want to see how you stack your wrists! To show us your #springbling, follow the directions below to enter on Instagram for a chance to be one of two winners to receive one our favorite Emma or Ashley Bracelet Sets! 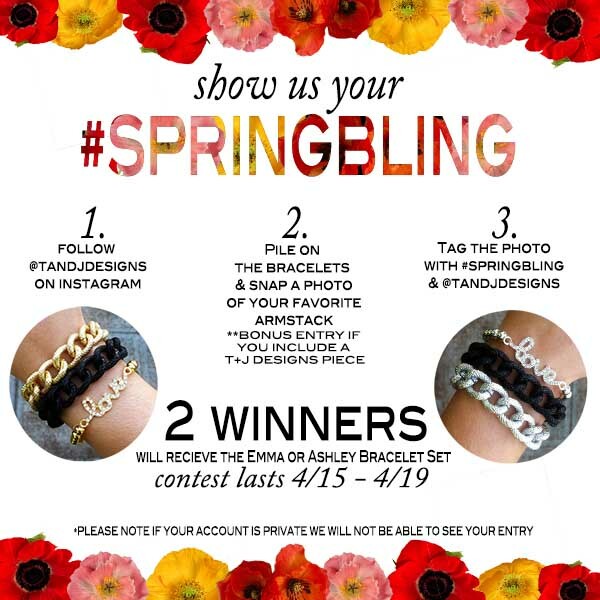 Don't forget to tag your photo with #springbling and @tandjdesigns so we have record of your entry! **If your account is private, we will not be able to view and accept your entry.